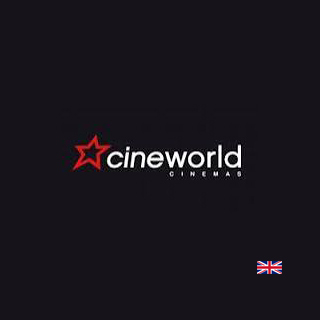 Cineworld is the UK’s number one multiplex cinema chain and, with 78 cinemas nationwide, we are where you are! 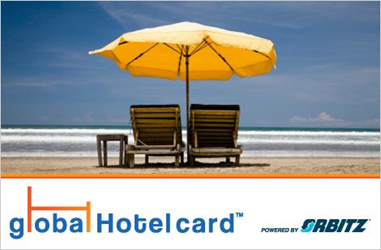 You can watch the latest new releases, Bollywood movies, live sport, opera and lots of other features in 3D and digital. 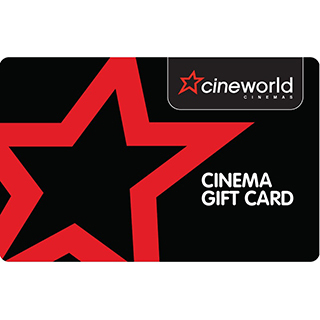 How it works:Use this Voucher on AllGifts.ie to purchase a Cineworld UK Gift Card for use in any CineWorld in Northern Ireland and the UK or online at www.cineworld.co.uk. 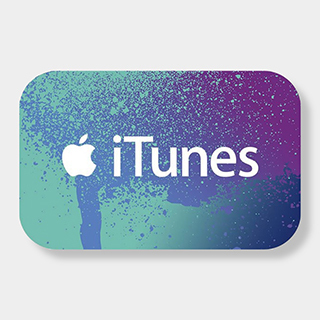 Alternatively, you can swap this voucher for any other gift or voucher on the AllGifts.ie website. 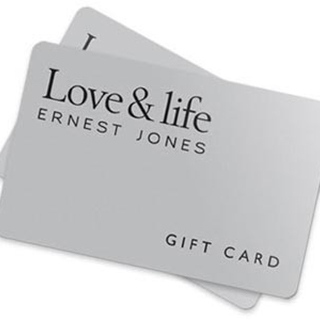 The Cineworld Gift Card will be posted free of charge.